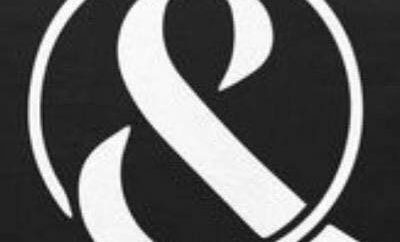 Dayshell has had quite the exciting week! 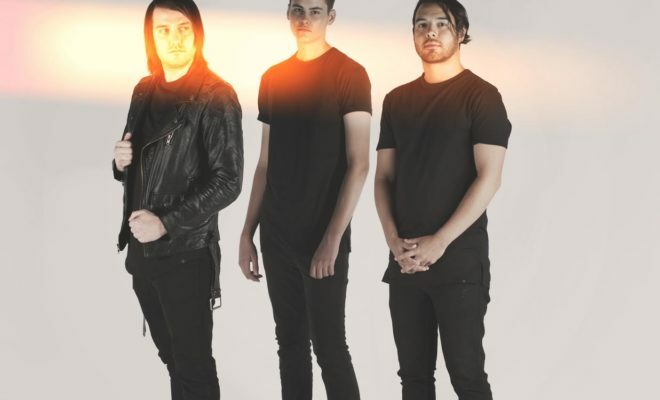 The alternative rock band, featuring Shayley “Dayshell” Bourget, previously with Of Mice And Men, announced that they are now signed to Spinefarm Records. The band will release their new album, Nexus, under the label on October 7th. Keeping the good news rolling, Dayshell has released a new song titled “Car Sick.” Listen to the track below! You can catch Dayshell on tour this fall with I The Mighty, Artifex Pereo, and Picturesque. For a complete list of dates, visit Dayshell’s website here. Have Mercy Announce Tour With Transit, Somos, and Microwave!